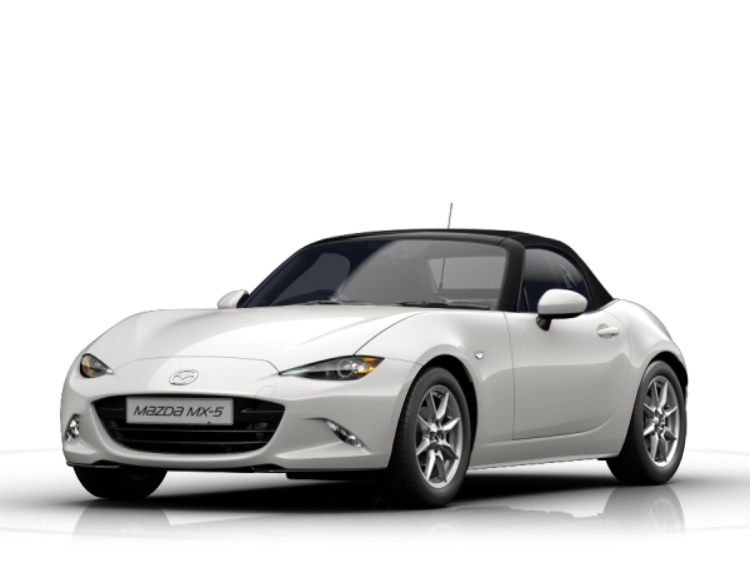 Welcome to Motorparks, where we present you with a very stylish selection of new Mazda MX-5 cars at very affordable prices. 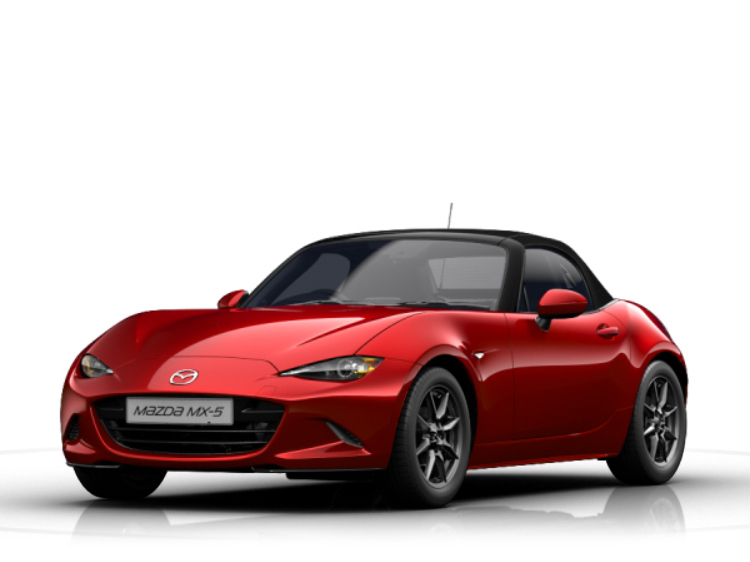 The soft-top Mazda MX-5 guarantees a thrilling drive thanks to its incredible agility and ultra-responsive driving dynamics. It is no surprise the Mazda MX-5 was named Best Roadster at the Auto Express New Car Awards 2015, when you also hear that the car has award-winning SKYACTIV Technology to help ensure high levels of fuel economy. 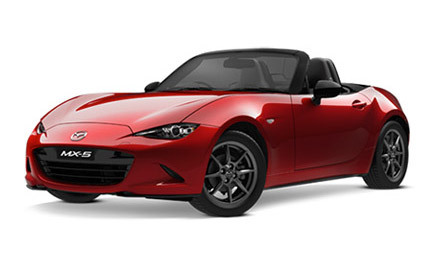 Check out our entire range of new Mazda MX-5 cars below and enquire online today. The Mazda MX-5 is available at Bolton Motor Park Mazda, Mazda Northampton Motors or Maidstone Mazda dealerships now. Don't forget that we also have some excellent deals within our extensive collection of used Mazda MX-5 cars - be sure to browse the selection before you seal the deal on your next set of wheels.